The epidemic begins now. Consider yourself patient zero as the illustrious So Independent Klick brings to your their debut project, #SIKLIFE Vol. 1. 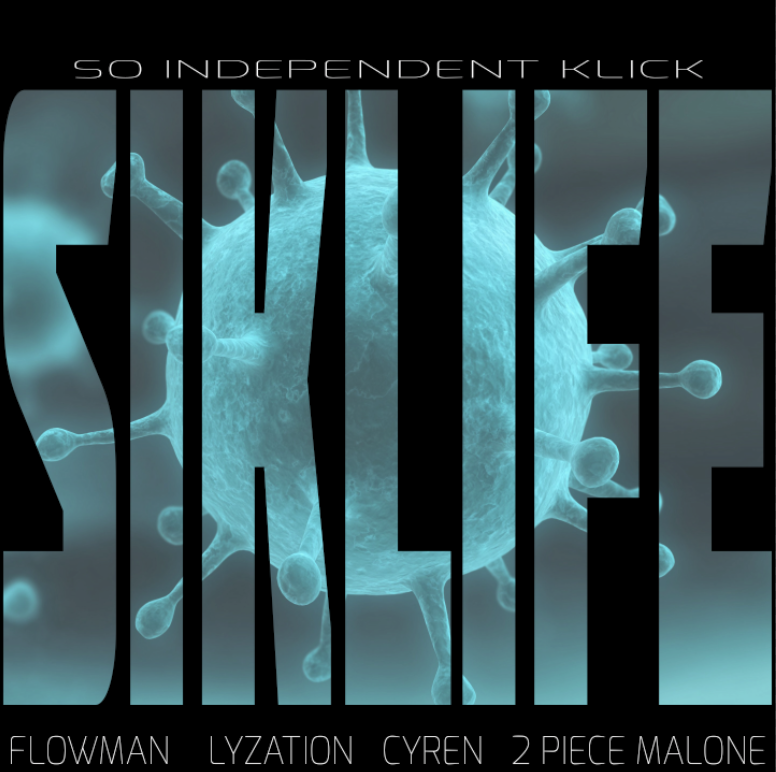 Featuring the dynamic Flowman, the slick-talker Lyzation, the brash 2 Piece Malone, and the silky smooth style of Cyren, #SIKLIFE isn’t another run-of-the-mill hip-hop album, it’s the beginning of something epic. A dawn of a new age. Download it for FREE exclusively on Bandcamp!